KONTAN.CO.ID - JAKARTA. 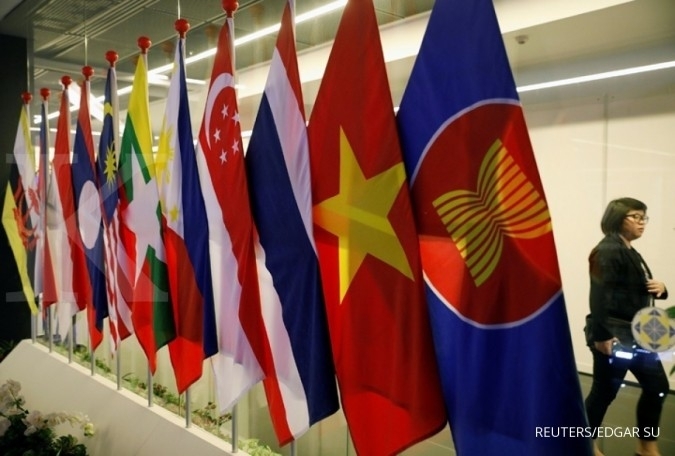 Bank Indonesia (BI) has proposed the use of local currencies for internal trade transactions within ASEAN countries to reduce dependency on the US dollar. Meanwhile, the use of the ringgit in bilateral trade between Indonesia and Malaysia was recorded at $70 million or 0.03 percent of the total trade between both countries, which was recorded at $2.12 billion in January and February.